Sheppy's Blog: "Alexa ... Open Homebrew"
A couple of weeks ago I received an Amazon Echo. I have been surprised how many people have no clue what an Amazon Echo is ... even when I mention the Alec Baldwin series of commercials for "Alexa". I think these are well-done. They amuse me. So ... what is "Alexa"? Well, I just asked ... "Alexa, what are you?" She answered ... "I am an Amazon Echo"
I asked "Alexa, what is an Amazon Echo?" 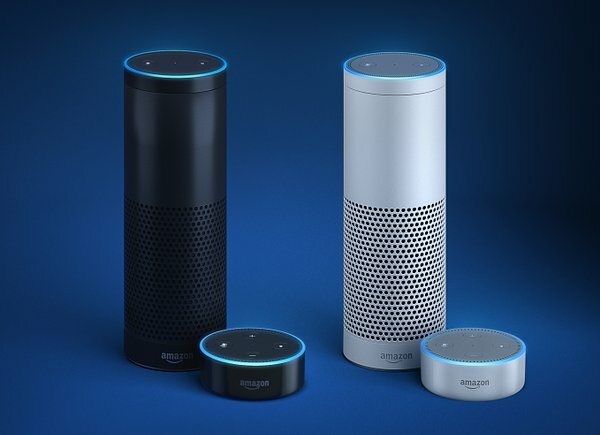 "Amazon Echo is a device designed around your voice that can provide information, music, news, weather, and more. Search Bing for "what is an amazon echo"
Anyway ... Alexa has been a fun little toy for me and the family. 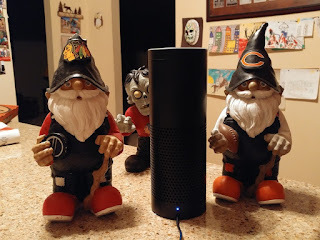 I think the device is somewhat useful ... and the kids really like trying to discover various funny Easter eggs in Alexa's program. Anyhoo ... me being the geek that I am, started looking into how to combine the SheppyBrew website with the Alexa. "Alexa, open Domino's and place my Easy Order"
Assuming, of course, you have an Easy Order set up with Domino's Pizza. There are literally thousands of these skills, and as of this week ... there is a newly published. And let Alexa guide you through the fun. Personally, I think it is pretty cool, but then I'm a geek. 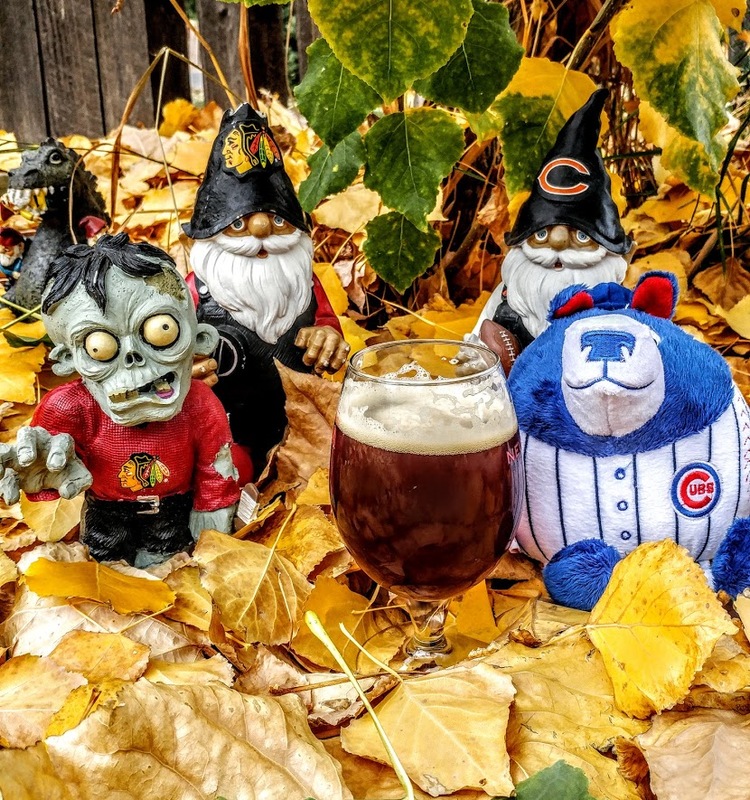 If you have an Amazon Echo or one of the other Alexa devices ... add the SheppyBrew Skill to your account and try it out. I'll be adding to this application as something strikes my fancy. I'm also thinking about other things to do on the Alexa platform. The Beer World is under-represented. Alexa seems a lot more personable and helpful than Siri. And I'd love to hear some of the Easter eggs.